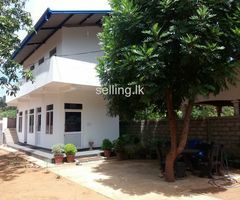 House with bilding for sale. 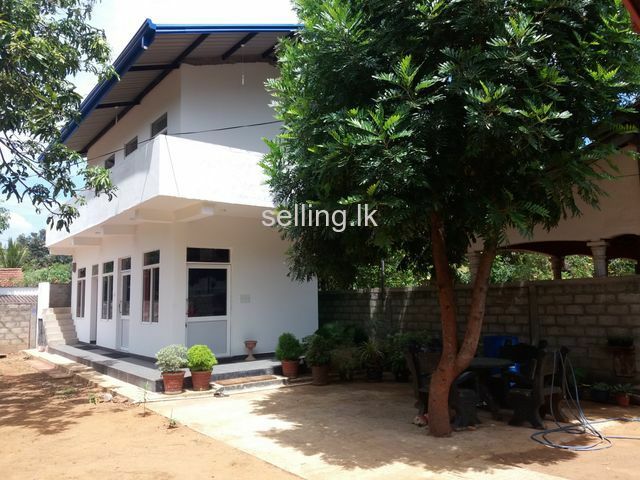 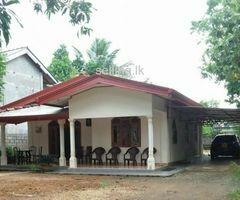 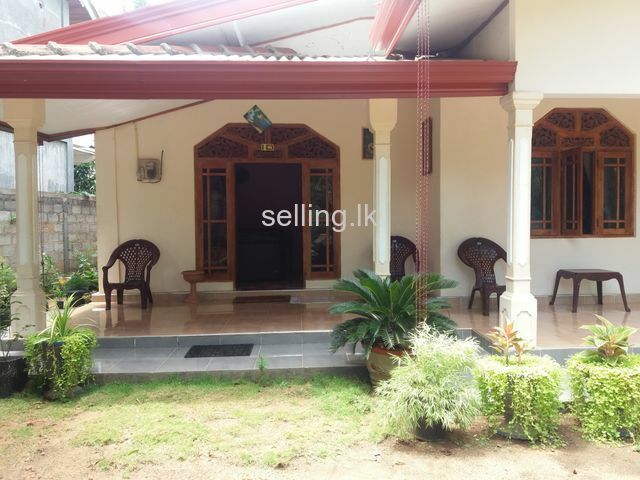 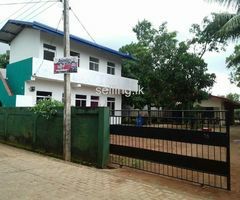 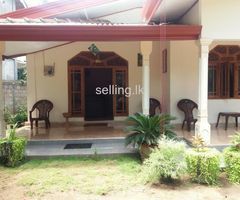 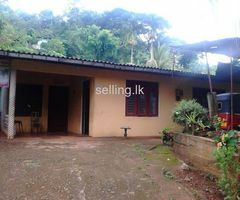 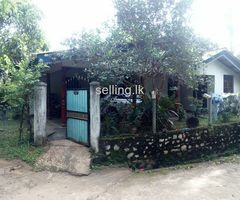 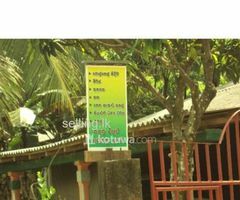 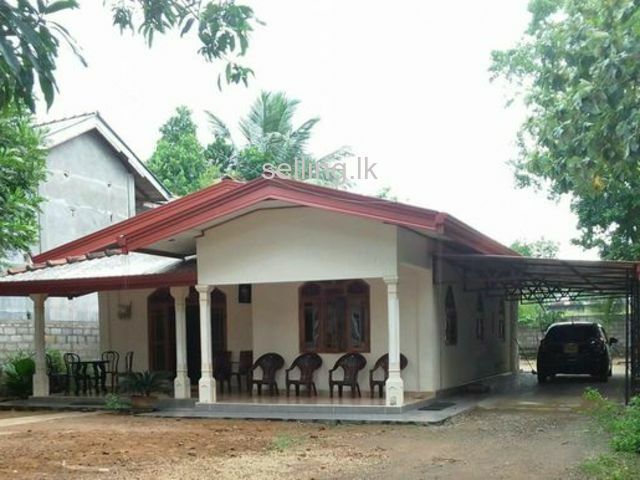 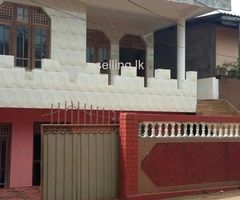 House- two bed rooms ,attach bathrooms .car parking.outside bathroom.servant room.five minutes to dambulla touwn.200m to A9 road. 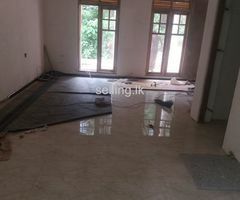 Bulding-five room & bath room.